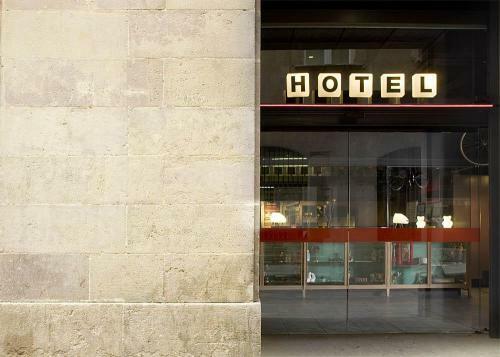 A different way to know one of the most emblematic monuments of Barcelona: La Pedrera. 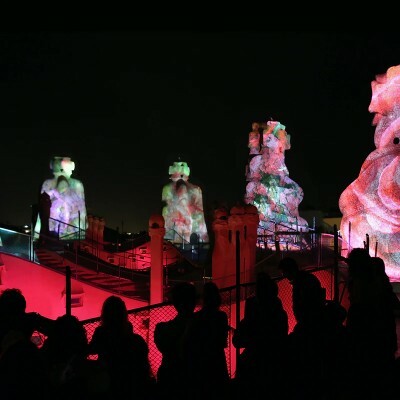 Gaudi's Pedrera: The Origins is an audiovisual show that takes place at night, where you can experience an unforgettable journey through different spaces of La Pedrera: the patios of Passeig de Gràcia and Provença, the Espai Gaudí (in the attic) and the roof terrace. 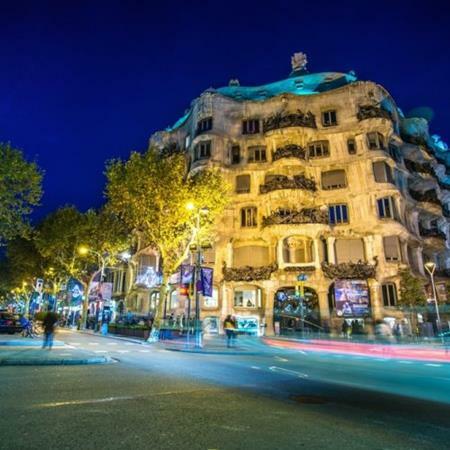 The highlight is the videomapping of the roof of La Pedrera, where its unique architecture is used to create a unique audiovisual show, which allows you to travel to the origin of life, the essence of Gaudí's work.